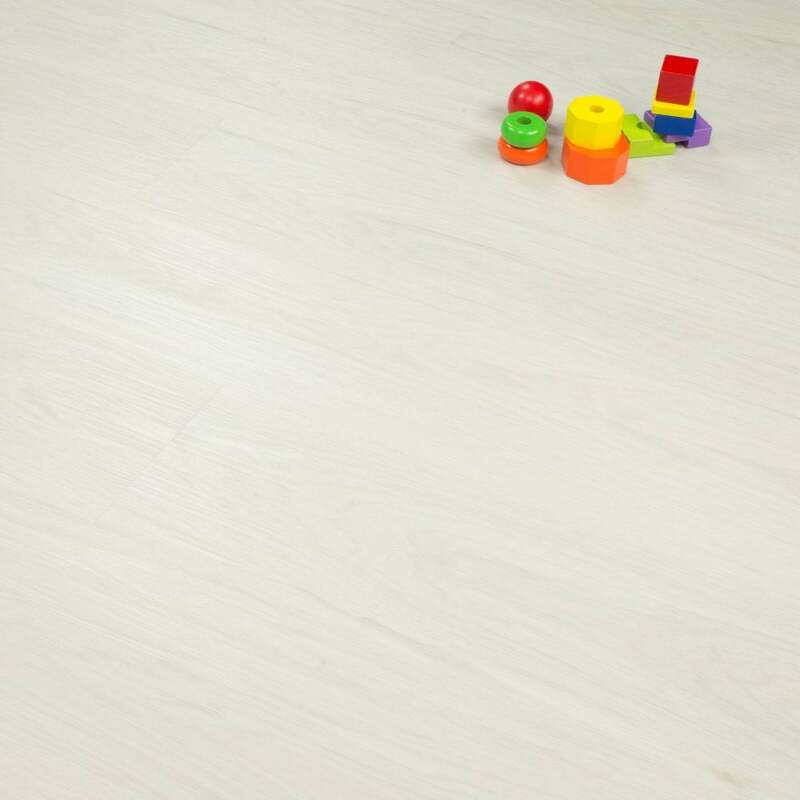 Our Quick Wood 5mm LVT Flooring is perfect for commercial, public and private areas where floors are required to take heavy traffic whilst still looking as good as new! The waterproof, making it the ideal floor for your bathroom or kitchen. Primarily made of Limestone and non-porous vinyl this range is as durable, flexible and easy to maintain.